“Microsoft loves Linux.” That’s the current message from Satya Nadella’s Microsoft, and it’s somewhat true. If you’re a Linux application developer, Microsoft wants you to use Visual Studio and run your Linux softwareon its Azure cloud computing service. It just tied the knot with Red Hat, too. 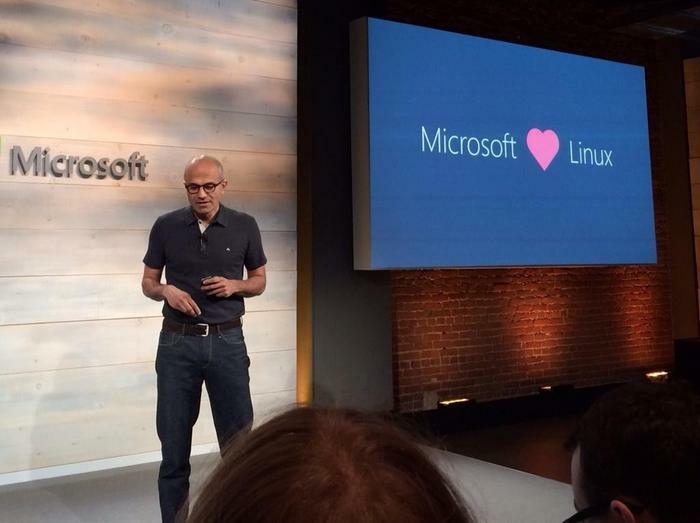 At Microsoft Connect 2015, Microsoft announced more good news for Linux software developers. Visual Studio can now be used to remotely debug Linux applications using the GDB debugger. The Visual Studio Code editor that Microsoft released for Linux earlier this year was also open-sourced. Visual Studio 2015 added a big new feature that would once be unheard of—the ability to compile applications for Linux. Microsoft is now taking this further, releasing the preview of a Visual Studio extension that will allow you to debug a Linux application right inside Visual Studio. It uses GDB, the GNU Project Debugger. As the full version of Visual Studio doesn’t run on Linux, this just works remotely. Connect to a remote Linux system using SSH—Microsoft is also building SSH support into Windows so you don’t have to install third-party software for this—and you’ll be able to debug Linux applications in Visual Studio. Microsoft’s announcement outlining the new VS GDB Debugger extension has more information. Microsoft made headlines earlier this year when it released Visual Studio Code. This lightweight editor for building and debugging “modern web and cloud applications” is based on Google’s Chromium code—the same code that underlies Chrome. Microsoft released this for free, and it released it for desktop Linux and Mac. Visual Studio Code is now open-source, so not only can you download and use it—you can download the code and modify it. This means Linux distributions will be free to package it up and distribute it in their package managers, too. Microsoft open-sourced much of the .NET server code earlier this year, too. This isn’t the only desktop Linux application Microsoft makes—both Skype and Minecraft offer desktop Linux clients, too. Microsoft’s Linux “love” is only for developers, so don’t count on seeing Microsoft Office for Linux any time soon—although you can run the Office Online apps in a web browser on Linux. Windows won’t be open-source any time soon, either. But, just as Microsoft is chasing users on Android and iOS, it’s now chasing developers who use and write code for Linux.